Sometimes it can be hard to know if something on your vehicle needs attention. Is that strange sound under your hood something serious? Do you need new belts? A vehicle inspection is the best way to make sure everything on your car is running as it should. When our technicians give your car a once over, they will make sure everything is shipshape and will let you know if something needs to be fixed. We recommend that you get your vehicle inspected at least once a year. This will ensure that your car is running properly, and if it isn’t it allows you to take the necessary steps to correct what’s wrong. An inspection can also give you some peace of mind. Usually, there is no need to schedule a special appointment for a vehicle inspection, as we can give your car a look at your next oil change. But you’re still welcome to schedule one with us if you need something looked at immediately! 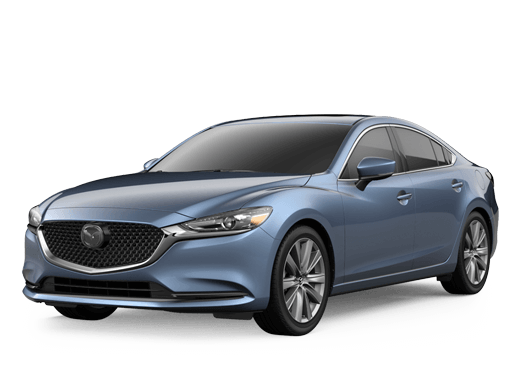 You can get parts right from us here at Galpin Mazda of Prescott. Place an order online or come see what we have in our service center. We will notify you when the parts come in and you can take them home or let our professionals handle the installation. 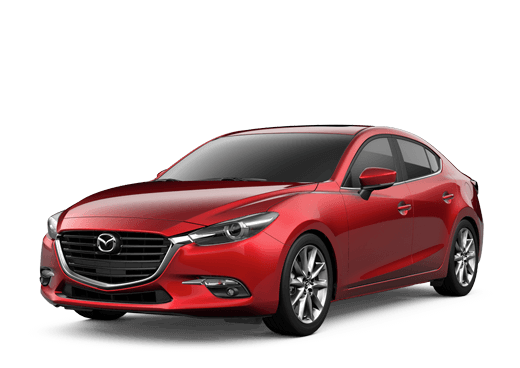 All Mazda parts are authentic and specifically made for your vehicle. We can handle anything you need us to. Come to Galpin Mazda for your next oil change, tire rotation, alignment, battery check, brake service, or anything else you need. Years of experience have transformed our technicians into bona fide experts. We hope to see you soon so we can get you back on the roads. Schedule an appointment online or call us at 833-331-4498.